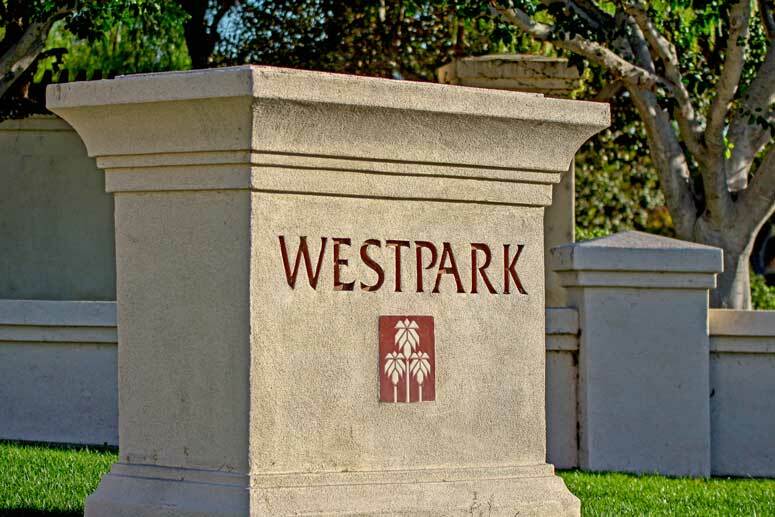 Sorrento is another sub-community of Westpark consisting of approximately 144 single family homes build by the Standard Pacific Homes including five different 3-4 bedroom 2.5 - 3 bath floor plans. The Amalfi residence 3 bedroom, 2.5 bath 2,108 Sq. Ft. with one car garage; The Capri Residence four bedrooms 2 baths 2,446 Sq. 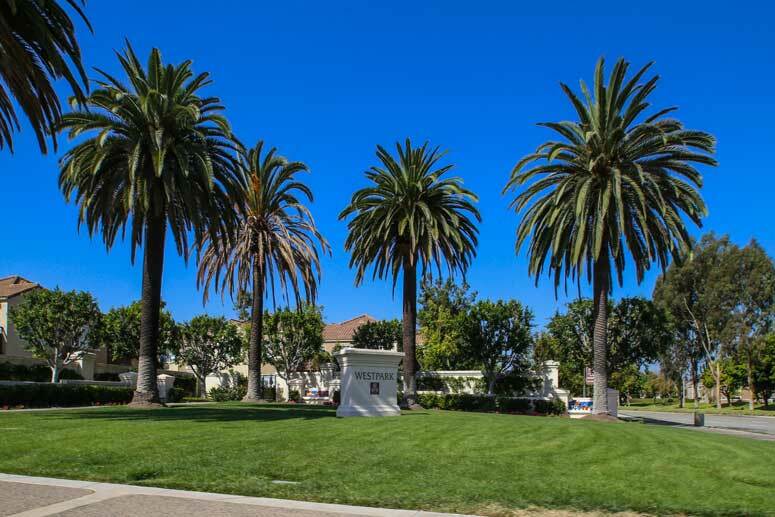 Ft. with two car garage; The Marino Residence four bedroom, 3 baths 2,528 Sq. Ft. with three car garage, Salerno Residence a four bedrooms 3 bath 2,381 Sq. Ft. with three car garage and finally the Sardina Residence four bedrooms and three baths 2,536 Sq. Ft. with three car garage.